Can you get money from being in a car accident? You’re driving down the street, happily obeying the rules of the road, when suddenly a distracted driver blows through a stop sign and plows into your car. Stunned and scared, your mind begins to race through all the bills you’ll have to pay for doctor’s visits and car repairs. Are you hurt? Will you miss work? What will your insurance company cover? Can you get money from being in a car accident to compensate for your pain and suffering? 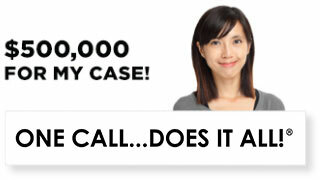 Los Angeles car accident attorneys from Ellis Law, are standing by 24/7, to help you answer these pressing questions. If you’ve been involved in a car accident that was caused, or made worse by, another driver’s actions, you have a right to seek damages. The other driver’s insurance company may offer you a small settlement to cover auto repairs and pay some of your emergency medical bills, but you could be entitled to much more. 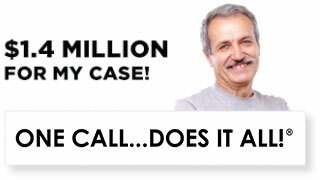 Therefore, it’s important to contact a personal injury attorney before you accept any sort of settlement. At Ellis Law, we can direct you to a trusted physician who will accurately assess your medical condition and give you an estimate or what future medical bills may be. If you’ve been injured in a car crash, you may have to miss days, or even weeks at work. If the accident wasn’t your fault, you shouldn’t have to suffer financial hardship. The liable driver and their insurance company may have to pay for your cost of living expenses like rent, tuition, mortgage payments and credit card bills while you recuperate. In addition to this, it’s also possible to sue for the infliction of both physical and emotional pain. It’s not uncommon to seek up to 3 times the amount of calculable tangible damages to make up for pain and suffering. Of course, to take full advantage of your protections under the law, you’ll need talented and experienced legal counsel in your corner. After a car accident, it’s best to contact a lawyer as soon as possible. At Ellis Law, we offer 100% free and confidential consultations with our legal pros. It’s a risk-free consultation, and you’re under no obligation to work with us. We know the thought of hiring a lawyer can be daunting, and we strive to make the experience as comfortable as possible. Our partners have a reputation for treating every client like a superstar VIP, no matter the size of their potential case. If you’re too hurt to travel to our offices, we’ll gladly make an appointment to come and chat with you at your home or care facility. If we decide you have a case, we’ll get to work right away to establish fault, add up damages, and seek compensation. 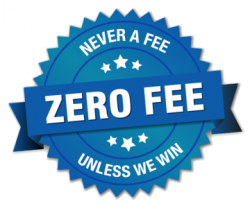 Every personal injury attorney at Ellis Law works on contingency fees, which means we don’t get paid until you agree to a fair settlement, or win damages from a jury verdict. Even those of us with money in the bank can find ourselves flat broke after being in a car wreck, and we all know how expensive a lawyer can be. Don’t let a lack of funds keep you from picking up the phone and contacting a Los Angeles personal injury lawyer from Ellis Law. 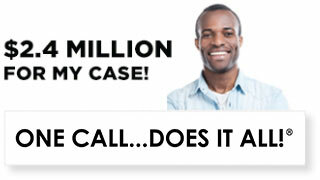 We’ll work hard to get you the justice you deserve with no upfront legal fees. 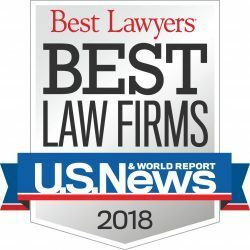 In the 25-plus years we’ve been working for the good folk of Southern California, Ellis Law as won over $350 million for our clients, and that number continues to grow. For this reason, U.S. News and World Report has named us the #1 personal injury law firm in the Los Angeles region. In your hour of need, turn to a firm that has a proven track record of success. We’ll use our decades of experience, tireless work ethic, creativity, and in-depth knowledge of California state and federal law to help you seek compensation for your injuries.